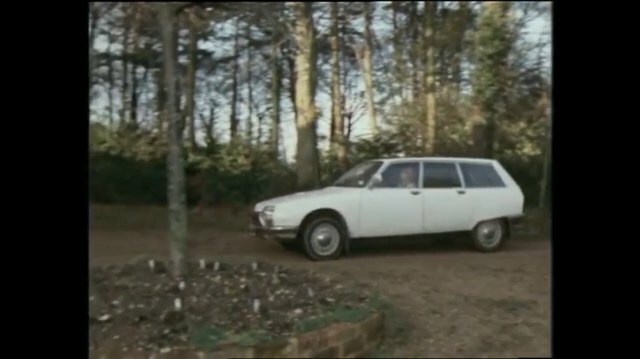 IMCDb.org: 1975 Citroën GS Estate Club Série 1 in "Armchair Thriller, 1978-1981"
August 1975 - July 1976, so a 1975 in UK? I guess the use of Estate over Break is the reason for the 'made for' tag? With that rule, every stasjonsvogn in Norway, every Station Car in Denmark and so on would be a 'made for' whether written on the car or (usually) not? New thumb looks like painted window frames - G Special Estate or GS Special Estate then? NKG 907P seems a fake combination never used. Nor was NRG 907P (although NRG 907R was genuine on a Polo). So date is open, along with any implications on exact model. Danzie's new pictures show what looks like a canvas roof? dsl wrote NKG 907P seems a fake combination never used. Nor was NRG 907P (although NRG 907R was genuine on a Polo). So date is open, along with any implications on exact model. 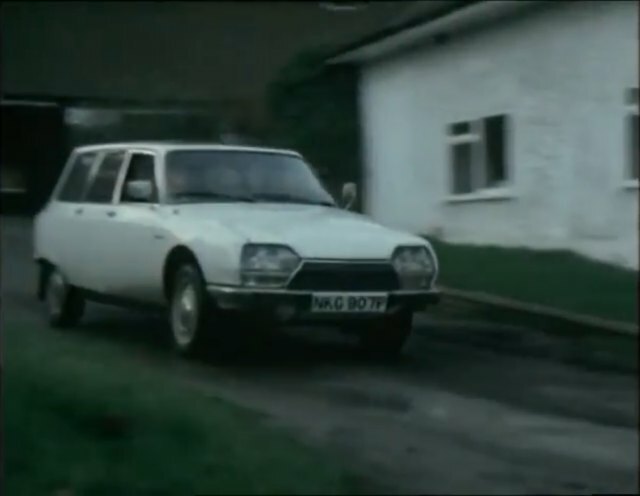 ^ either blank or non-Citroens.